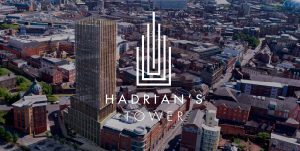 Send us your details and our consultants will be in touch with more information and a copy of the development brochure. 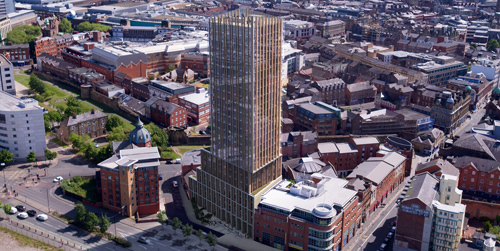 Buy to let Liverpool properties are an exciting and fast-paced prospect at present. 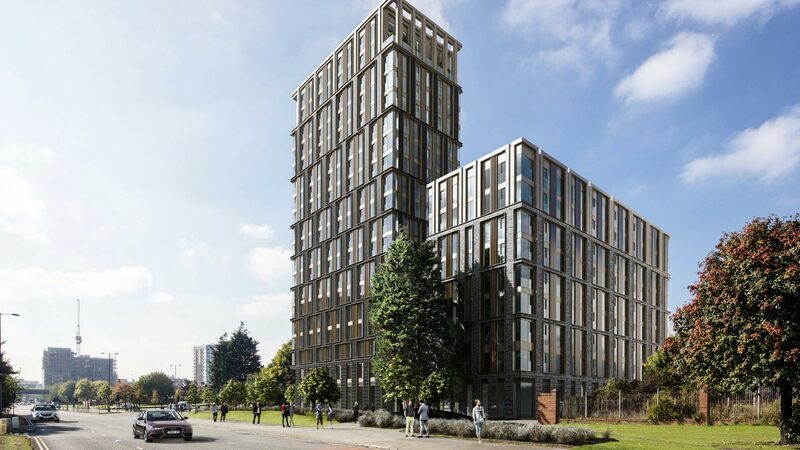 This dynamic city is attracting attention from property investment companies, institutional investors and individual investors as a result of its superb credentials, with developments like The Tannery highlighting the best that the city has to offer. 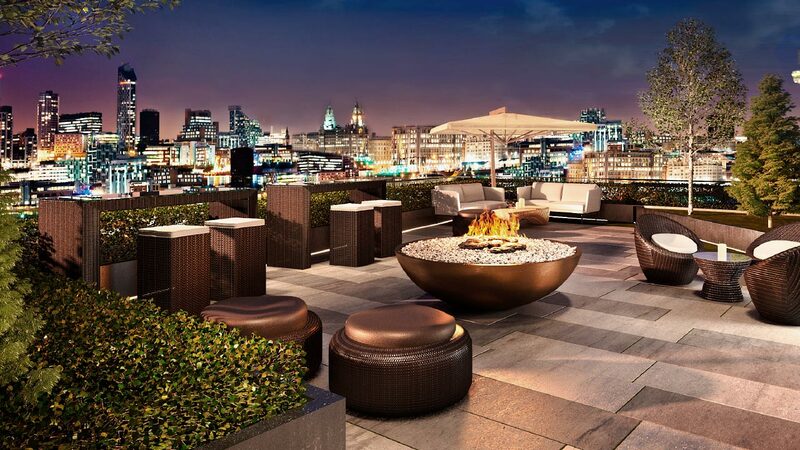 The Tannery is one of Liverpool’s most iconic residences. 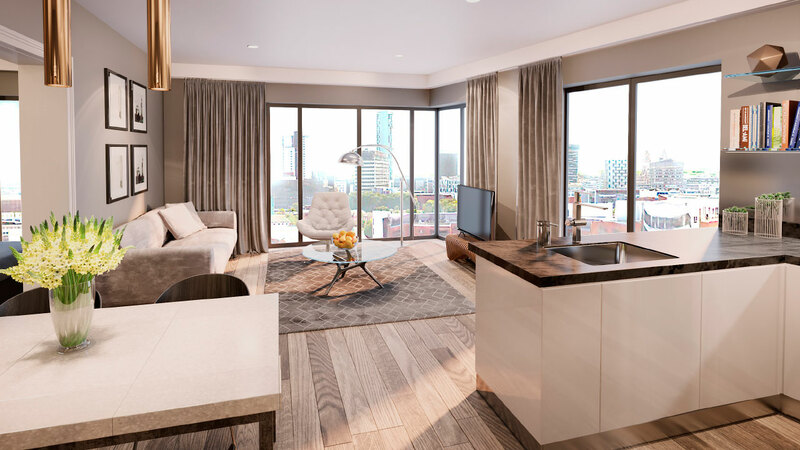 The elegant exterior sets the tone for the graceful, stylish homes inside, bringing capital-quality residences to Liverpool’s renters. 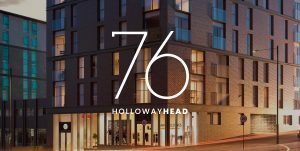 Designed with urban professionals firmly in mind, the homes offer bright, contemporary accommodation with shared social spaces that include a communal courtyard and roof garden. Residents’ every convenience has been taken care of at The Tannery. 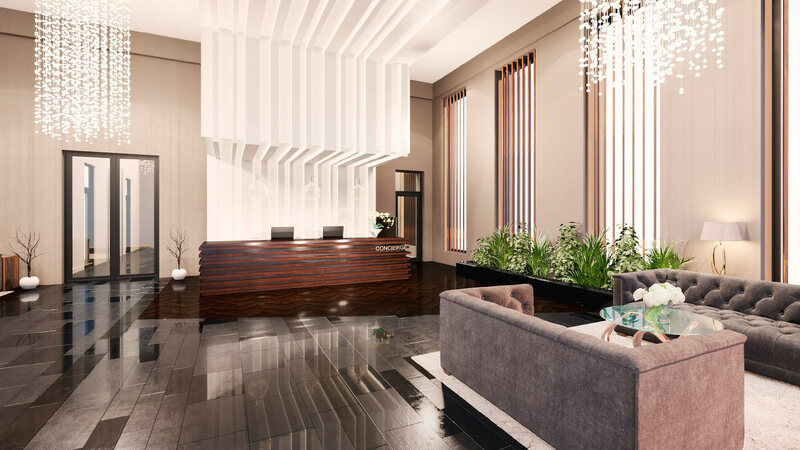 The 24/7 reception and concierge service adds an element of hotel-style luxury. Meanwhile, the secure, underground car park has lift access for maximum convenience. In addition, the building is thermally efficient, making the most of modern technology while keeping residents warm and comfortable. 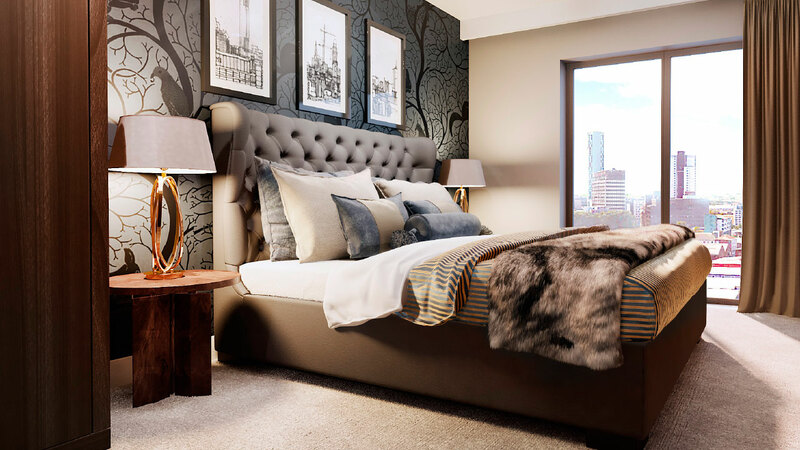 The Tannery’s excellent location positions it perfectly for enjoying Liverpool’s extensive cultural attractions and leisure amenities, as well as its thriving business district. Meanwhile, the low entry point and healthy yields available at The Tannery make it a superb property investment UK opportunity. 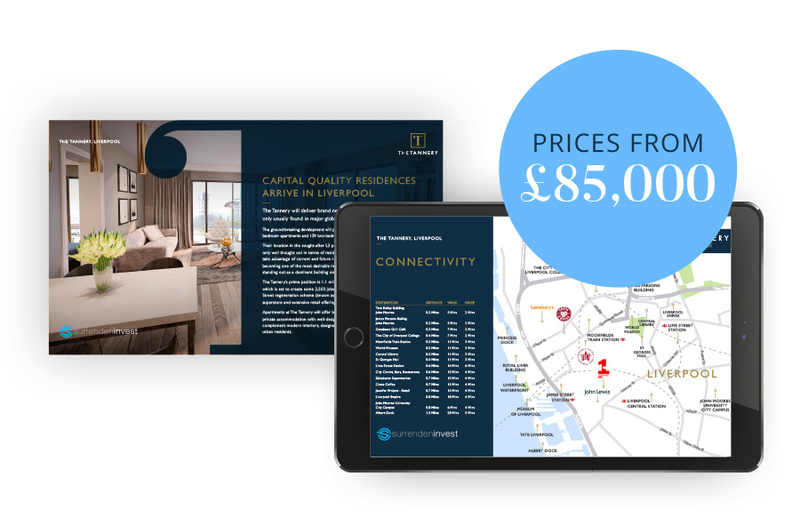 To enquire about the investment opportunities available at The Tannery, Liverpool, please contact the team at Surrenden Invest property investment consultancy today. 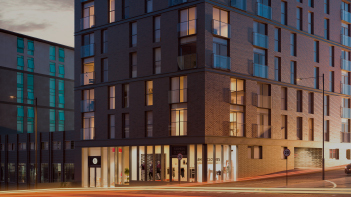 Located in the sought-after L3 postcode, The Tannery is not only well thought out in terms of residents’ access to the city centre but is also designed to take advantage of current and future regeneration work in and around that area. 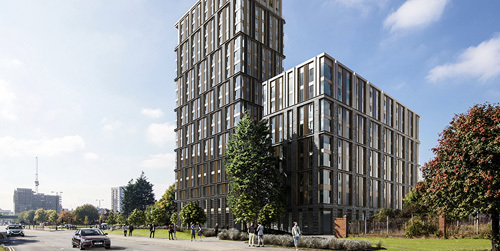 Apartments at the Tannery will offer bright, contemporary residences that blend spacious, private accommodation with well-designed communal areas and amenities. Impressive views complement modern interiors, designed to offer both comfort and contemporary appeal to urban residents. 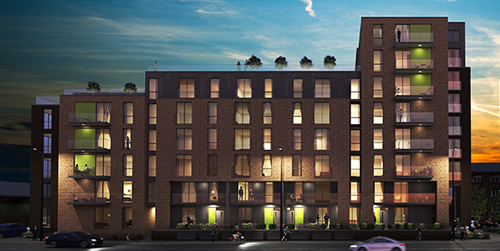 The low entry price, 6% NET yields and long term capital growth projections make The Tannery highly appealing to domestic and international investors alike, looking to bolster their portfolios with one of the most exciting new opportunities of 2018. 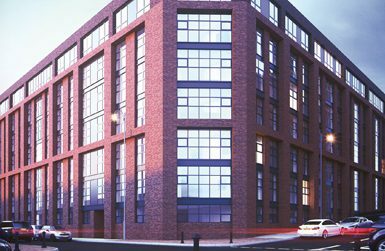 To enquire about the investment opportunities available at Ancoats Gardens, Manchester, please contact the team at Surrenden Invest today. Our payment mortgage calculator gives you an idea of what your monthly payments might be for a particular loan. Do you know how much stamp duty will you have to pay when investing in a property? From regional politics to infrastructure funding, we consider everything that could impact on local investment opportunities. The ultimate Brexit & proeprty Guide for those investing in the UK’s property market before and after Brexit.